Greetings in the wonderful name of Jesus, Jesus is the reason for the season, we have had the wonderful opportunity to bring blessing and the love of Jesus to many this year. 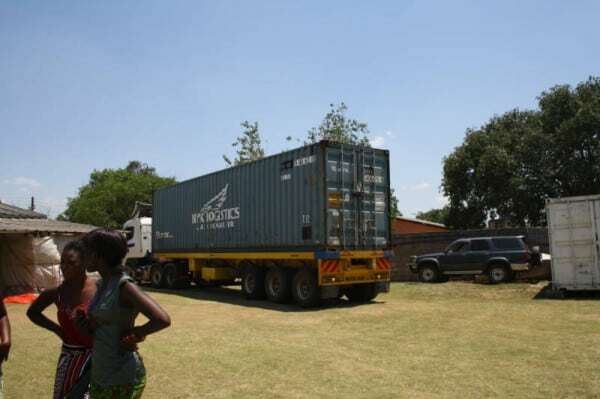 In late November we received two containers packed and sent by Victory Church Maryborough/Gympie and Operation lift. 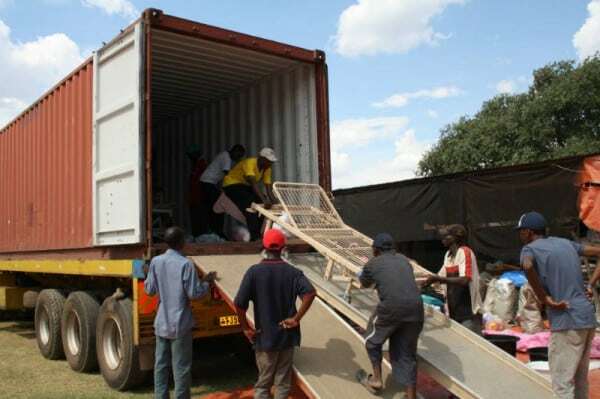 Figure 1 Container 1 arriving time to unload we can unpack in under 3 hours. Sorting and putting away that what takes days. Figure 2 Unloading the second container God blessed us with Good weather; The Maryborough team did excellent Job in packing every little space was filled. And it has been amazing to see how it was not just stuff that was sent but every piece had a Plan and purpose to get the message that Jesus is love across. Now the blessings and testimonies come as we put it in the hands that need it most. In this one week we made a change in the life of over 400 children. 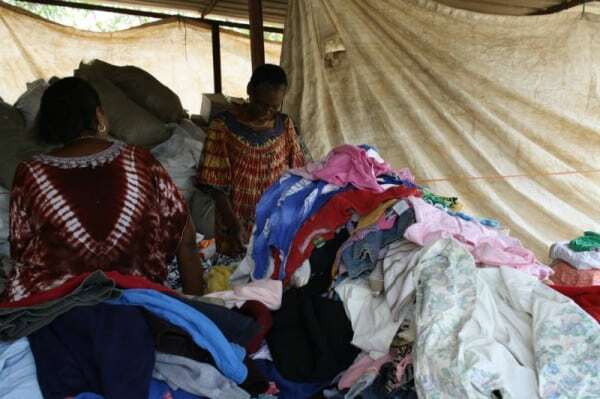 The women also went through the mountain of clothes (42 cubic meters) for clothes, blankets, pillow case for the children of promise home. And made a donation to children in the home. 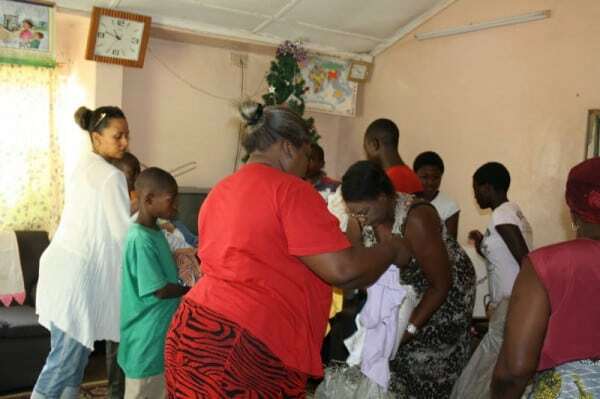 Figure 4 Martha and Helga handing out the clothes to the children at Children of promise home. In the container were 500 plus gift packs (school bag, set offhand made clothes, a Christian Christmas book and a small toy) for children. We have divided the gifts amongst the two schools we work with the first was Kangnomba where 250 children got their Christmas present and were blessed with the gospel message the true meaning of Christmas. 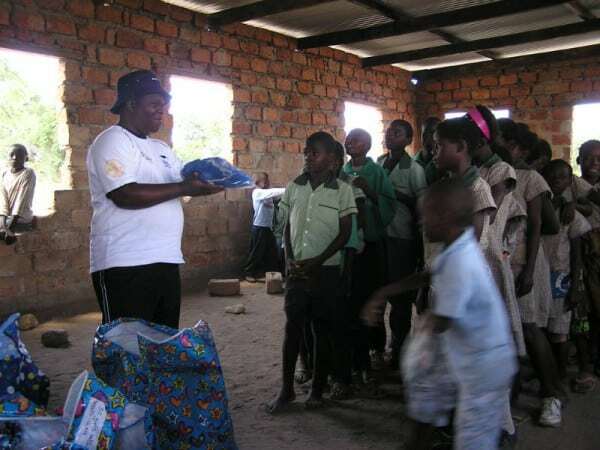 The children and the parents had wonderful time and were really touched and we love to say thank you to Dorcas group at the worship centre we have no idea how your gift packs got to us but God does and we Give Him the glory and your team a big round of thanks. Anita was sponsored for training at local missions school and now heads up the education of just under 250 children not an ideal situation but what can you do they just keep turning up, but the parents are amazed how much their children are learning and How God has impacted there life. I am sure Jesus must be in the class room too. 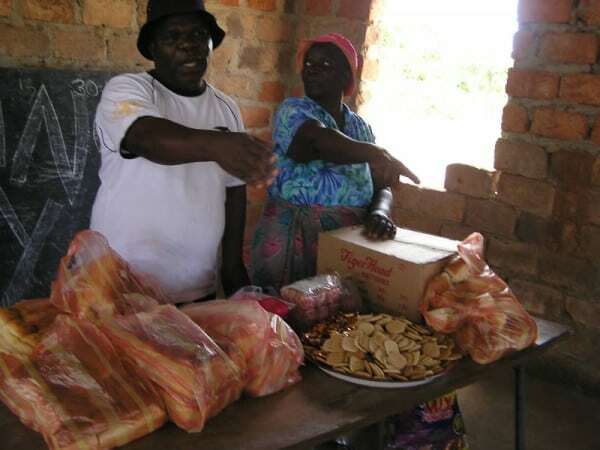 This alexander Mwape, I love his story a few years ago he was working for big seed company but fell sick and over time God healed him and birthed in him desire to go into full time ministry and even though the opportunity to go away to school has not presented itself it did not stop him. Today alexander is a member of the hospital ministry team, a member of Kabwe chapel and he has passion to help children. So he did the most natural thing he started a preschool and has 120 children (prep to grade 2) coming along to the community centre in katondo. 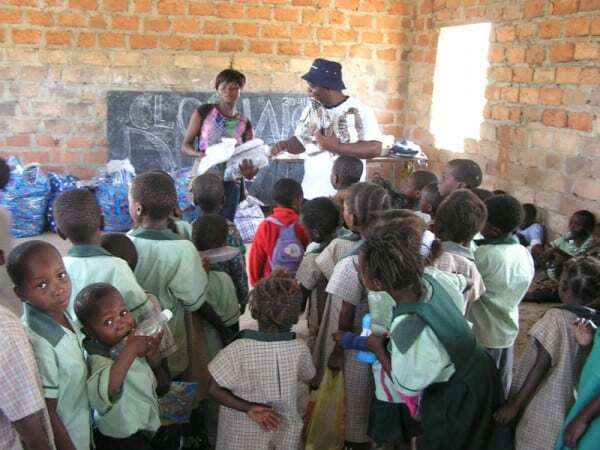 Most of the children are in the OVC (orphaned, vulnerable children) category. 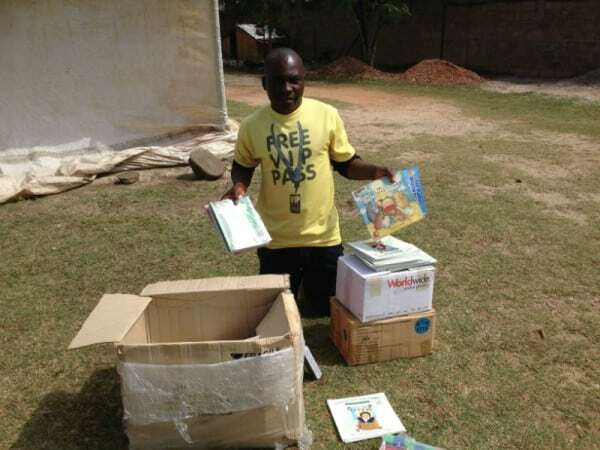 Form the 140 plus cubic meters of stuff from the container he had just two desires some books to help teach his little ones to read and bicycle to visit the patients that discharged from the hospital and do follow up and discipleship. I am touched and encouraged just because the plans he had may have not be happening the way he planned, that did not stop him, putting into action what he had. Truly I am inspired once again it is not what we have it is who we are that is the answers to Prayers. We are His gifts, His talents and His passion in action. This young man is impacting the lives of 120 little children and following up those that give their life to Jesus in the Hospital. For sure we did something we have started with box of early child hood reading books a case of school supplies and we have got a number of bicycles together for the hospital ministry team. And there will be more to come. For sure with every container and every outreach it come’s clearer and clearer, Faith and works and we pray God keeps us in His balance of both. Shortly we will share a report on the impact of the medical equipment, but just today we had the opportunity with Tamara to help out in a family in need. 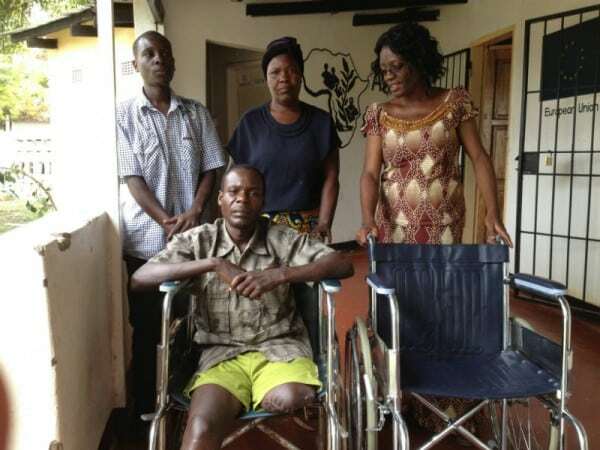 Tamara our Chaplain at Kabwe General Hospital gave us an emergency call, she had client who needed a wheel chair sadly this man lost his legs due to a train accident, but it hospital policy that patients cannot be discharged without a wheel chair. This is one of the many services the office of the chaplain perform is locating and supplying what is needed for the patients. Thankfully in the container we had a number of excellent wheel chairs and we were able to supply him with one thus allowing him to be discharged. And despite a horrible situation for the family they are left with the testimony that the church and God does care and they were able to come in their time of need. As a family we will back in Australia from February to May we would love to catch up with you all either at church or for coffee or meal but please contact us so we can let you know when we will be in your area. [email protected] and we can spend time together Talking about How Great God Is.